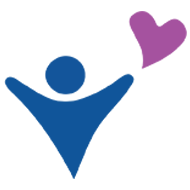 There are several ways you can contribute to the AFCCA Foundation for Children in order to better the lives of Arizona’s School Aged Children. Purchase a pack of Tribute Cards for your self or business to keep on hand for anniversaries, retirements, birthdays, bereavement cards, etc. 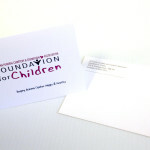 Make a general donation to the Foundation. Donate in Honor of someone special. 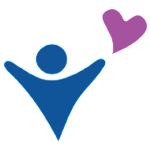 Become a partner of the Foundation by donating to our Fundraisers, becoming a sponsor or pledging a certain amount to the Foundation each year. For more information on partnering with us, please contact us. Through the AFCCA Foundation for Children Program, any amount donated is appreciated. Our goal is to never have to turn a child in need away due to lack of funds. You can help us reach that goal with any donation you can contribute. Thank you for supporting the AFCCA Foundation for Children! Click the button below to make a general donation or an “In Honor of” Donation. 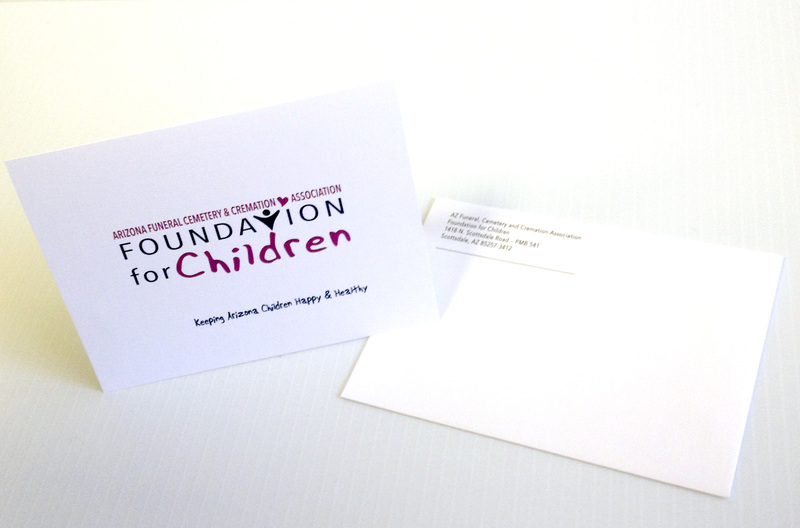 Whether to honor someone’s memory, or to commemorate a special occasion such as a wedding, birthday, graduation or retirement; AFCCA Foundation for Children Tribute Cards are a great way to honor someone special while making a difference in Arizona’s community.